One of the many safety-focused features of the Apple Watch Series 4, fall detection can help in the case of accidents or emergencies. Here's how to activate it. 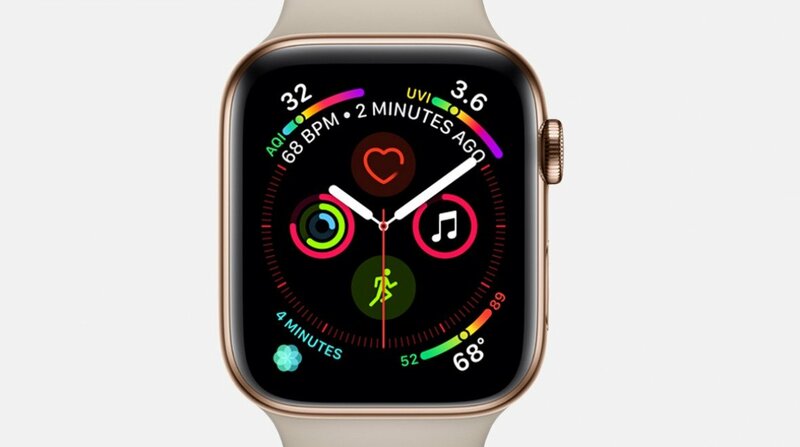 The Apple Watch Series 4 is more than a basic improvement over past models — it's a robust smart watch that packs in some incredible safety- and health-related features, including the world's first over-the-counter electrocardiogram. One of the more critical features of the device is Fall Detection, a setting that can notice when the wearer falls over and then automatically notify emergency contacts or even reach out directly to emergency services. Some iPhone users may be surprised to learn that Fall Detection on the Apple Watch Series 4 is deactivated by default for all users under 65 years of age. Accidents can happen at any time to any one, of course, and there's no shortage of disabilities or other health concerns that could make Fall Detection a life saver for those under that specific age. Fortunately, enabling the feature is simple. From the iPhone, open the Apple Watch App. Scroll down and tap on Emergency SOS. Find the toggle for Fall Detection and slide it to On. With Fall Detection activated, the Apple Watch Series 4 will monitor the user's activity and take note of any action that appears to be a fall. Apple warns that it's possible for the Apple Watch to falsely detect a fall during high-impact activities, so particularly sporty users may want to pay more attention to their Apple Watch after activating the feature. In the event that the wearer takes a tumble, the Apple Watch Series 4 will display the notification featured above. Assuming the user doesn't move for a solid 60 seconds, the device will begin a 15-second countdown wherein it will attempt to alert the wearer through audio cues and haptic feedback. If the wearer remains unresponsive, the device will then automatically contact emergency services and send a message to Medical ID emergency contacts with location-based information. Following a fall, if the user is responsive but clearly experiencing an emergency situation, the top toggle can be used to immediately notify emergency services straight from the Apple Watch. The middle "I fell, but I'm OK" option is used to indicate that the fall trigger condition was accurate but there's no need for emergency services. Finally, the "I did not fall" option can be used for false positives in order to let the Apple Watch know that everything is fine. 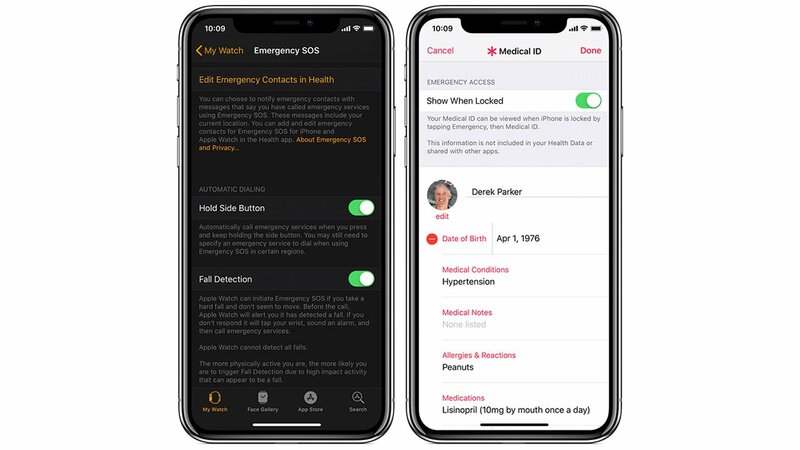 Apple Watch Series 4 users who want to customize specific emergency contacts that will be notified through Fall Detection can do so through the Medical ID app. More information about these options can be found over on the Apple support website. For more Apple Watch and iPhone how-to guides, keep it tuned here to Shacknews.